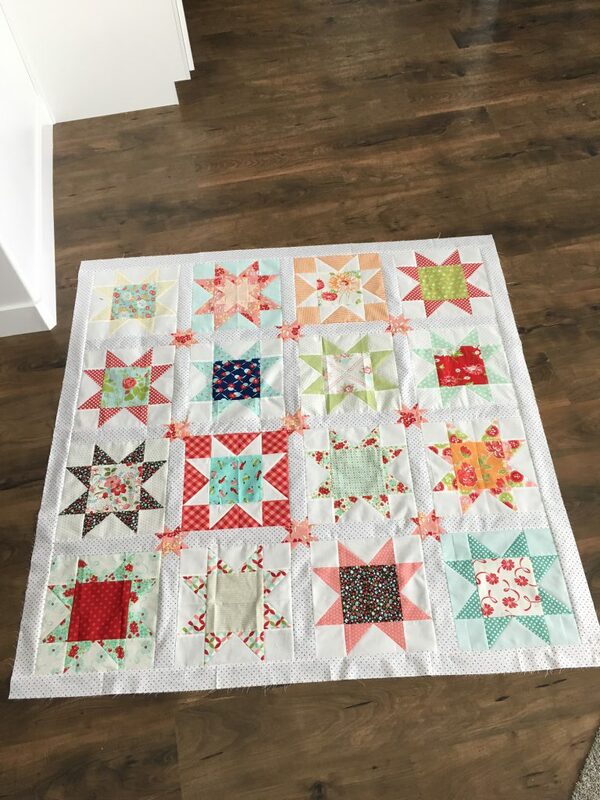 I have known for months and months that this is how I wanted to finish my Simple Star blocks from a swap in which I was participating. 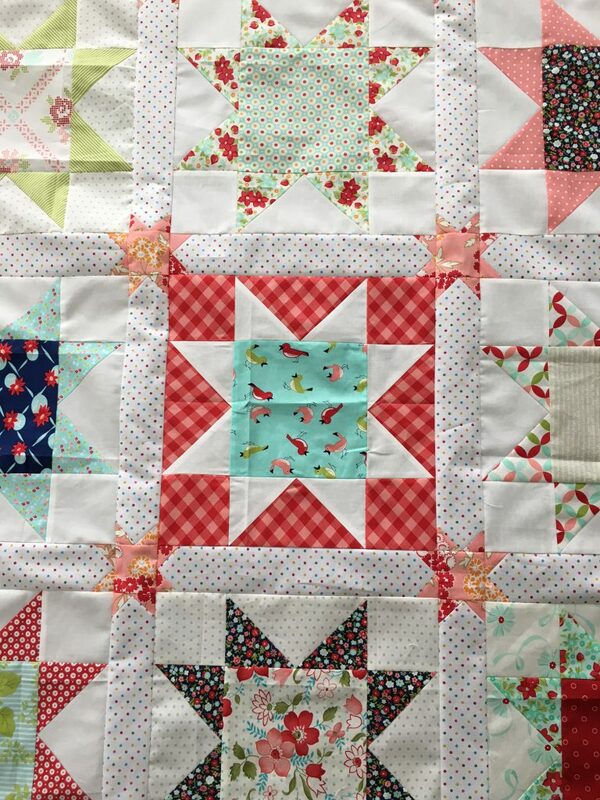 Adding those 9 cute, little stars in my sashing totally MADE this quilt for me. It took it from a cute, simple top to an adorable, fun top. I apologize for a lack of photos. It was raining all morning long so I couldn’t get any decent photos. I felt a need to get this top ready as I’m looking at my schedule for the next few months and panicking a bit. 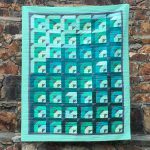 Before you begin, you’ll need to draw out a very rough, simple diagram of your quilt so you can count out how many pieces of sashing you’ll need. I needed 24. Cut your sashing 2-1/2″ x the length of your quilt blocks. Mine here were 12-1/2″ so my sashing was cut at 2-1/2″ x 12-1/2″. 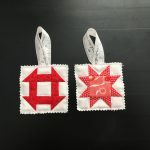 For the star pieces, cut your squares at 1-1/2″ x 1-1/2″ for the star points and 2-1/2″ x 2-1/2″ for the star center. 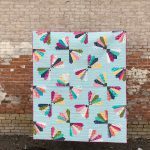 If you look at my finished quilt, you’ll notice that some of the sashing pieces end up with star points on just one side while others end up with star points on two sides. Count up how many need just one side and how many need them on two sides. I ended up needing 12 of each type. Do some simple math to figure out how many 1-1/2″ squares you’ll need. 12 double sided x 4 star points = 48 squares. I ended up needing (72) 1-1/2″ x 1-1/2″ squares for my star points. Draw a line down the center diagonally, then attach one square at a time to each piece of sashing, trim, press, and repeat with the second square. Repeat this process for the sashing pieces requiring two sides. You are now ready to layout your quilt and sash it. 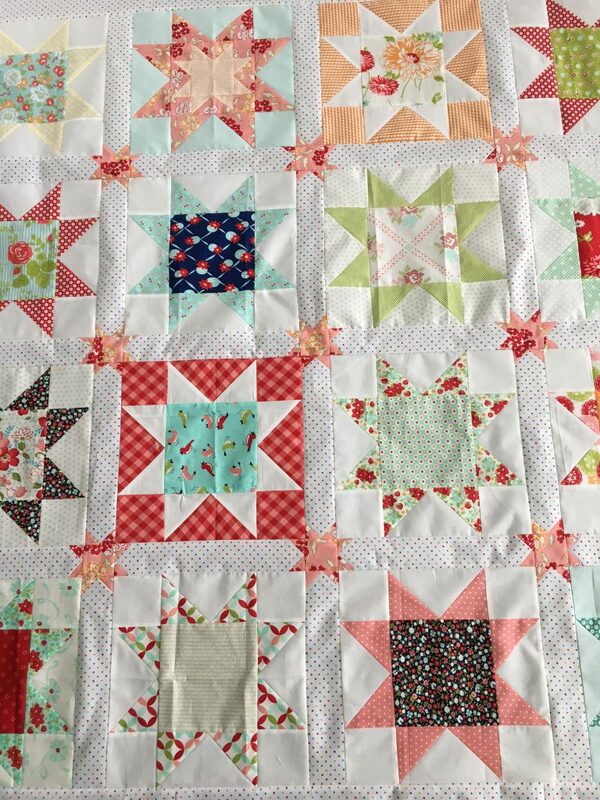 Add in the 2-1/2″ x 2-1/2″ squares in the centers of the sashing pieces and assemble your top. I love, love, love how this turned out and I know I’ll be using this method again soon. 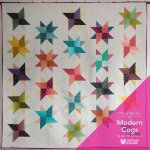 I have also seen a friendship star sashing, which you can easily find on Missouri Star Quilt Company’s blog. 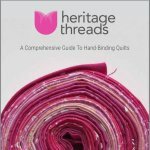 So now I’m interested to know, are you pro sashing or is it just one more step you dread before finishing your quilt? I can wholeheartedly tell you that I do NOT like sashing or borders. I find the process to be painful, but having such a fun outcome as these cute stars has made that extra work seem worth the effort! This is a beautiful idea and thank you very much for sharing. 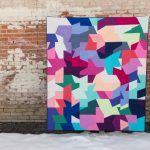 Your quilt is so pretty!